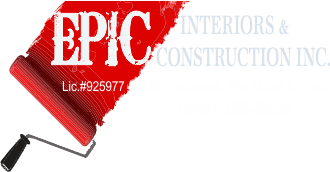 Room Additions | Epic Interiors & Construction Inc.
Our talents are not limited to the kitchen and bathroom areas of the home. 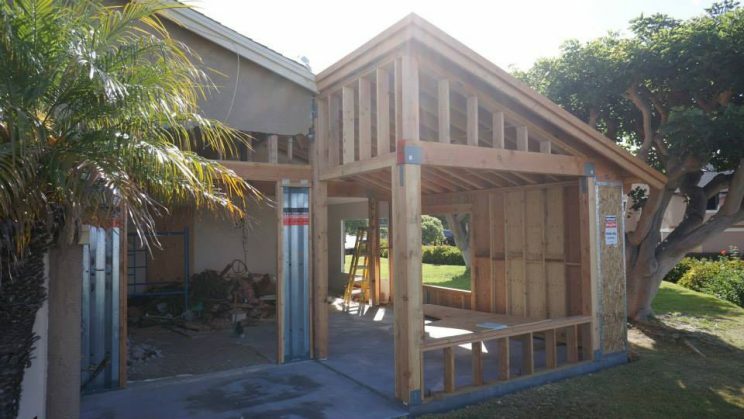 We can improve or create any type of space within your residence. Family rooms, home offices, and master suites are popular remodeling projects. In the end, we ensure that spaces are planned to make the most of your lifestyle, work habits, taste, and budget. Room additions and bump-outs will also look as if they were an integral part of the original home. If you need some inspiration check out some of the galleries of unique projects we have completed.